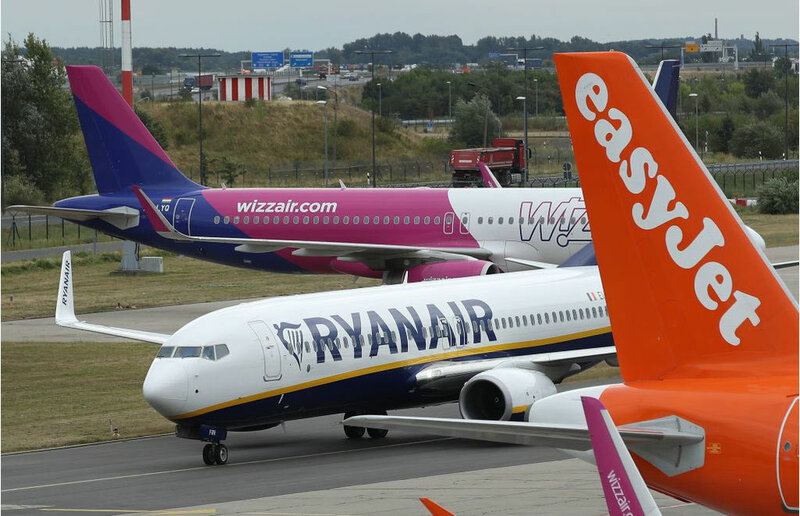 Yet it’s not all bleak news for Europe’s smaller low-cost carriers. On last Wednesday, Hungarian newcomer Wizz Air, founded in 2004, announced that earnings in the final quarter of the year to March 31 had been in line with expectations and that net profit would be at the upper half of its previous guidance range of €270 million ($303 million) and €300 million ($336 million). Shares of Wizz Air rose by 4.8% on the news, valuing the company at about $2.9 billion. 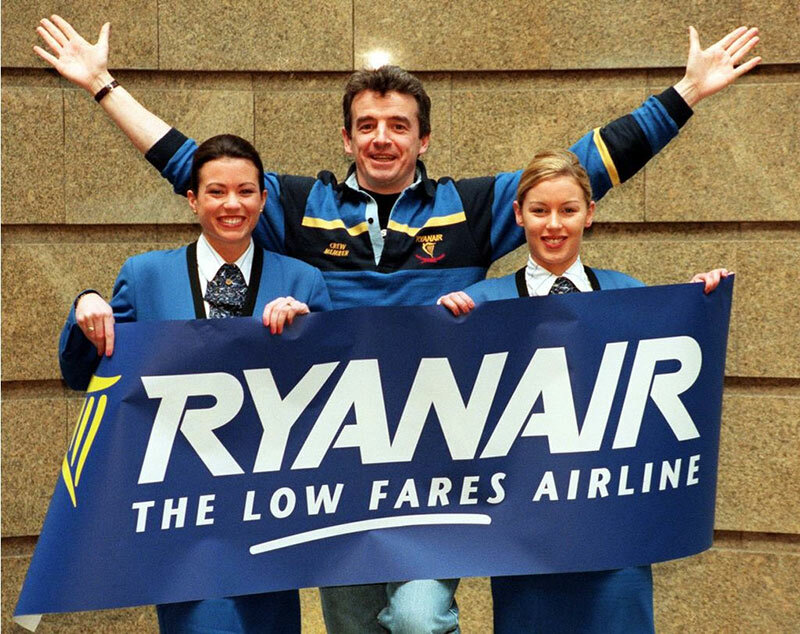 As with Ryanair and easyJet, the airline is able to handle the considerable seasonal troughs by selling winter flights for as little as $12 to drive ancillary revenue, such as bag checking, car hire, and hotel bookings.